I’m a huge fan of this sort of tiny town perspective – I blame my parents for taking me to all of those model villages when I was a kid growing up in the UK. Sadly, I got excited when I discovered that there was a miniature village ‘Cockington Green’ in Canberra. I love the work of Keith Loutit who combines this look with timelapse to produce some wonderful footage. 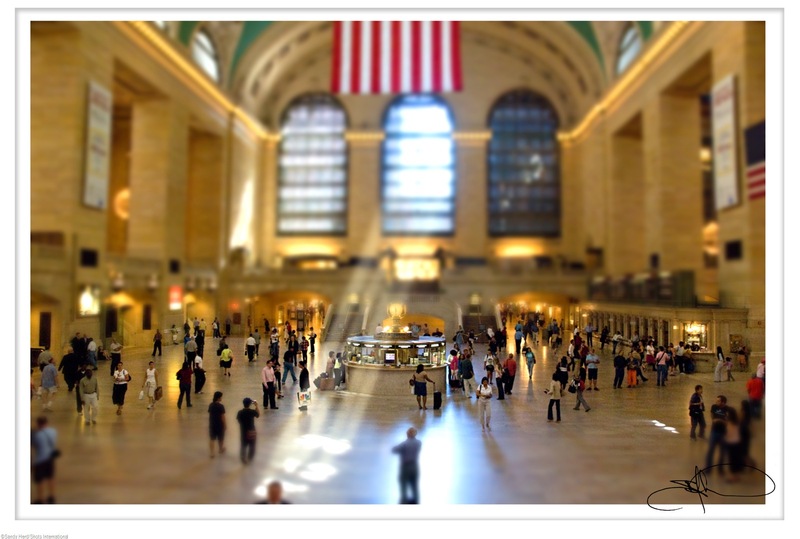 On the weekend I ‘found’ this image of Grand Central Station which I took while I was in New York a while ago and it was just crying out to be transformed into a ‘Tiny Terminal’. You are currently browsing the archives for the Tiny Tourist category.